We have a huge selection of used static caravans for sale Kent here at Harvey Longsons. Ranging from cheap static caravans for sale in Kent to Luxury holiday lodges for sale Kent, you can be assured of finding what you are looking for on our website. 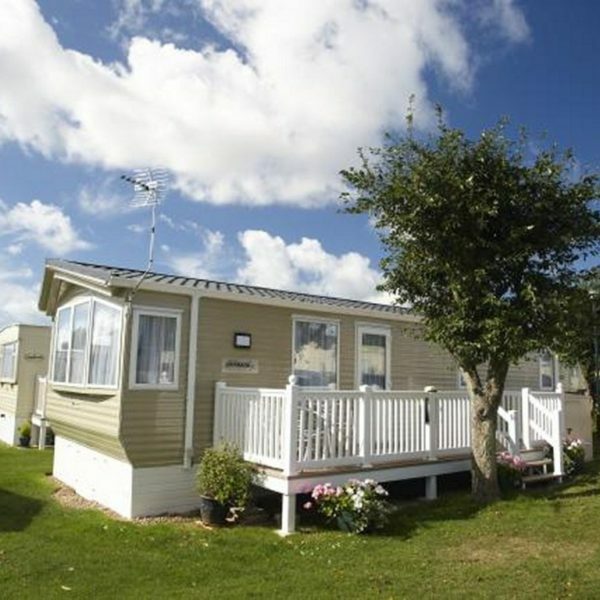 Static caravans for sale Kent, are a great option for anyone looking to purchase their first holiday home for sale Kent. The county of Kent is a popular location for holiday makers with many attractions and a wonderful coastline which famously includes the White cliffs of Dover. Holiday makers looking for used static caravans for sale Kent, are often drawn to static caravans for sale in Seasalter Kent where Harvey Longsons have a good selection of cheap static caravans for sale in Kent at Alberta Holiday Park (see park). 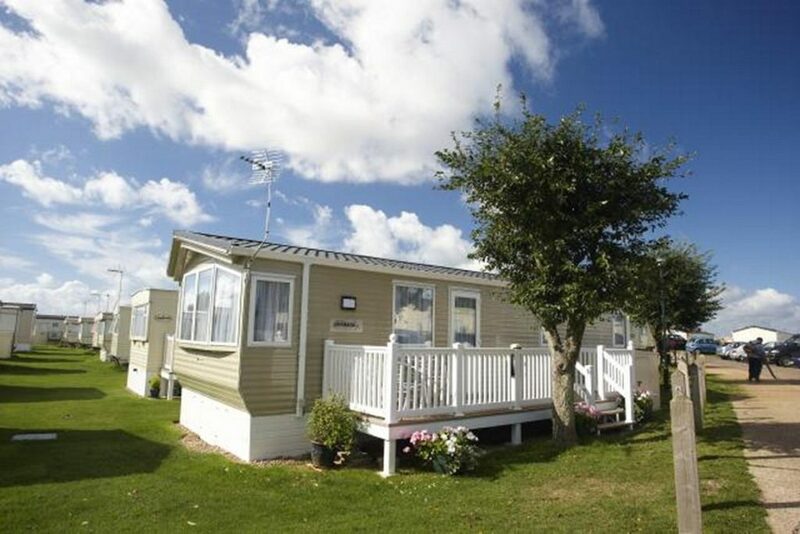 As well as cheap static caravans for sale in Kent, Alberta Holiday park also has a fine selection of superb holiday lodges for sale in Kent available too. 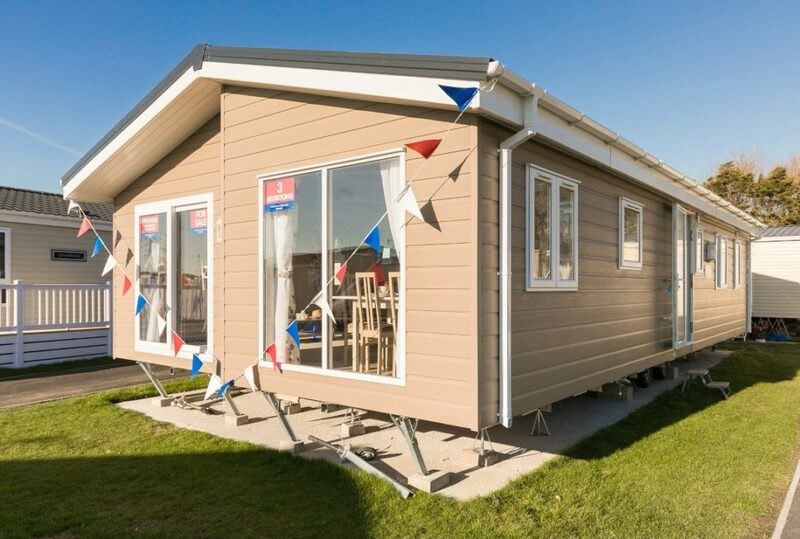 Further North on the Isle of Sheppey at Harts holiday park (see park), they are offering static caravans for sale Kent UK with a good selection of cheap static caravans for sale in Kent. The Isle of Sheppey makes an ideal family escape with the popular seaside resorts offering amusements and traditional seaside town entertainment. 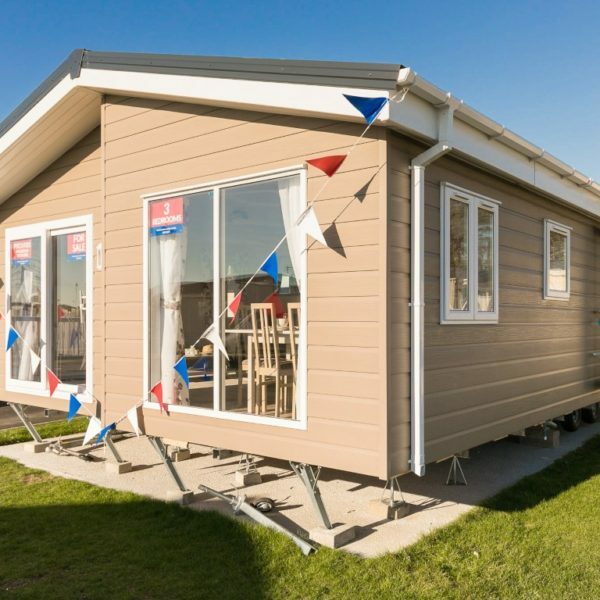 If you are interested in static caravans for sale in Leysdown Kent, look no further than the Harvey Longsons website to find the static caravans for sale Kent UK to suit you. We have sited static caravans for sale in Kent available at seven holiday parks – Birchington Vale Holiday Park (see park), Bradgate Park (see park), Seaview Holiday Park (see park), Alberta Holiday Park (see park), New Beach Holiday Park (see park), Marlie Holiday Park (see park) and Harts holiday park (see park). All of them offering excellent amenities and providing superb holiday entertainment, a great place to start your search for static caravans for sale in Kent. If you have any further questions, then please do not hesitate to contact us here at Harvey Longsons on 0800 433 7824 or fill in one of our enquiry forms. Download our step by step guide to buying your perfect holiday or park home so you’re armed with all the information you need to make the right decision!